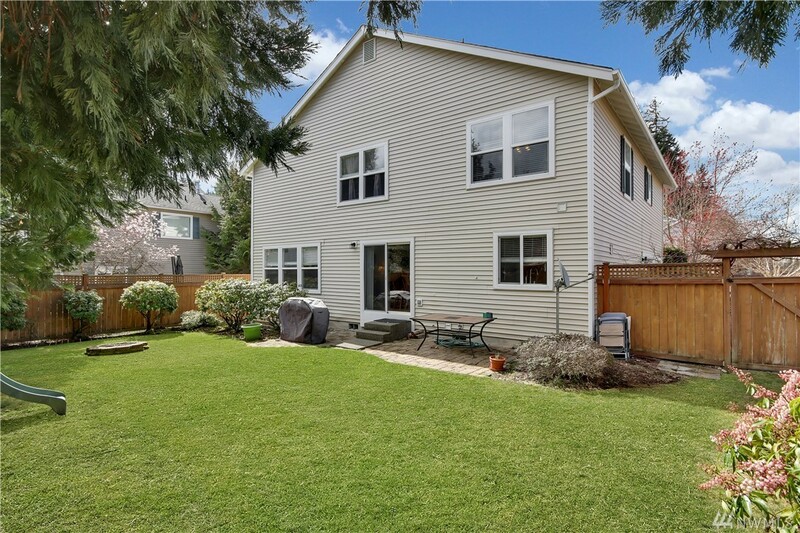 Contemporary 4-bedroom home on quiet tree-lined street in Dupont. 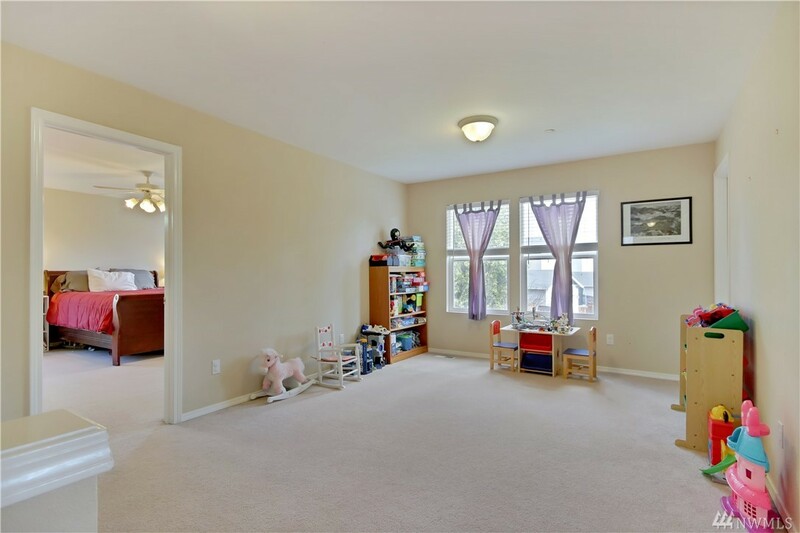 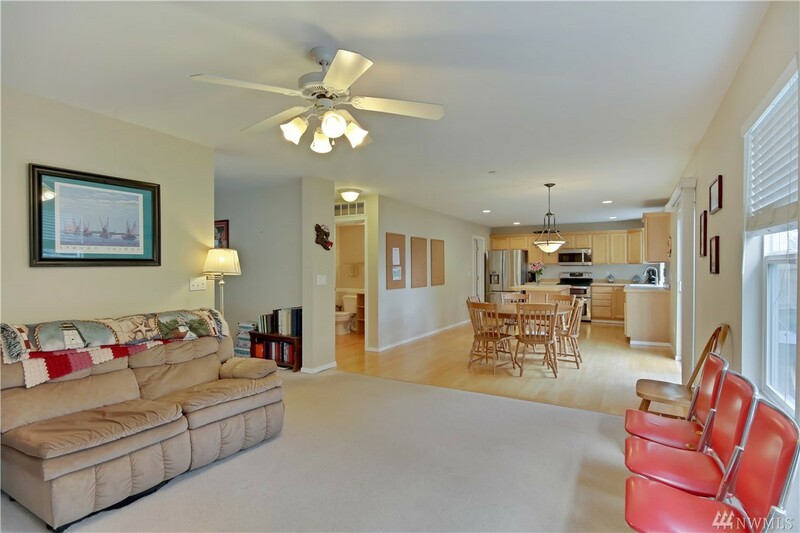 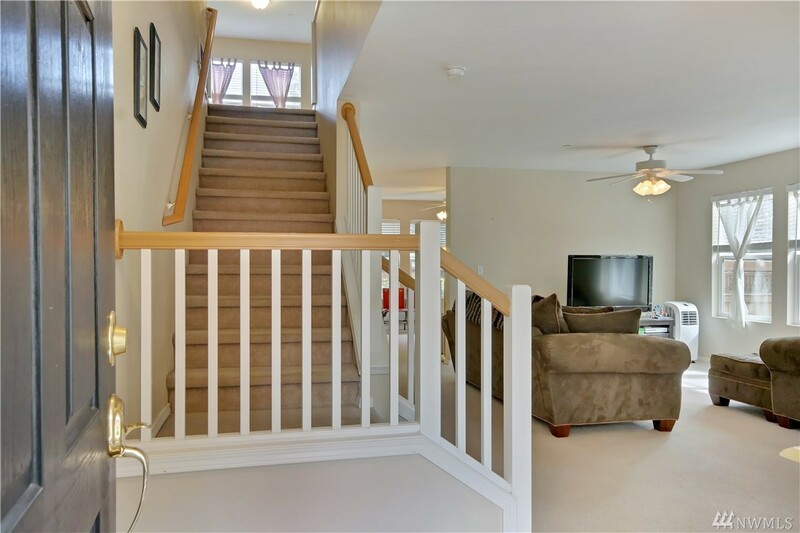 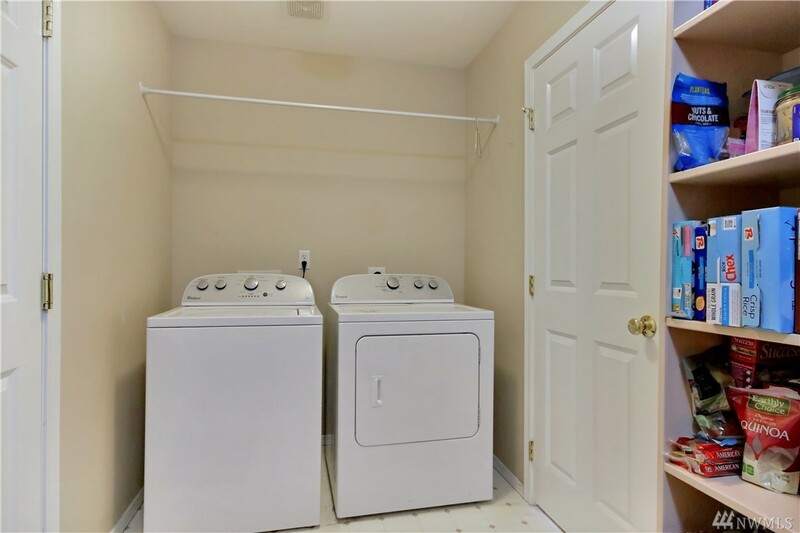 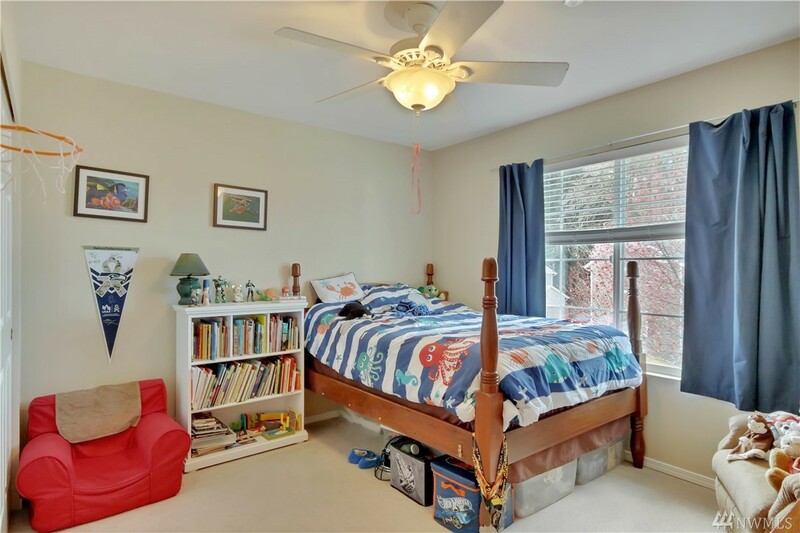 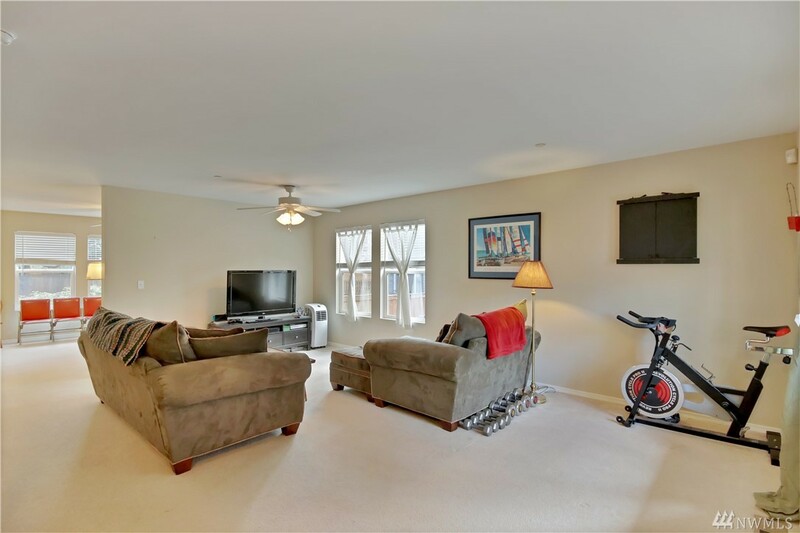 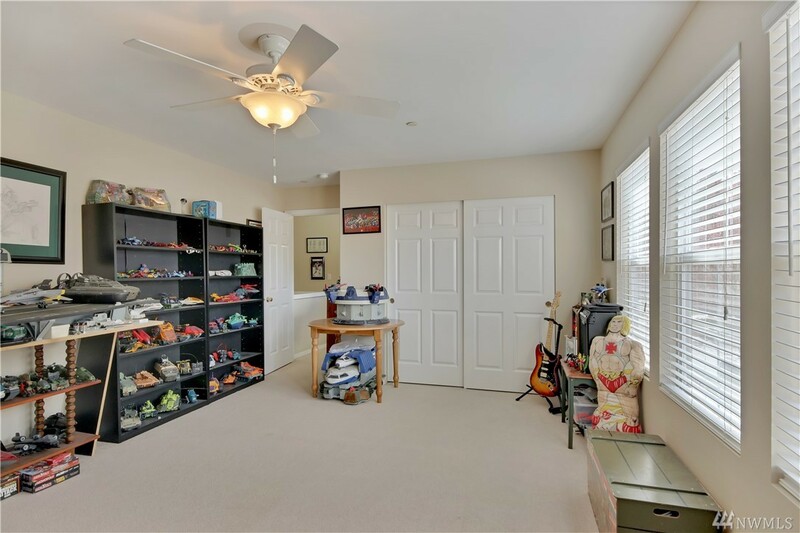 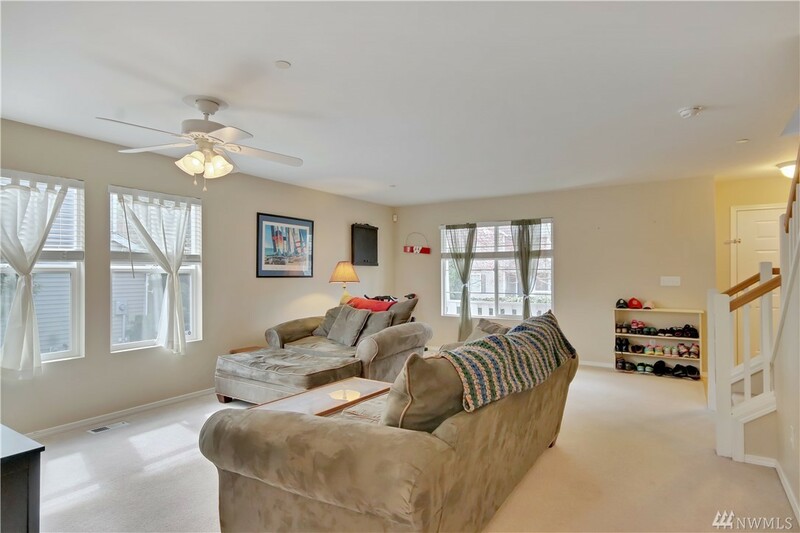 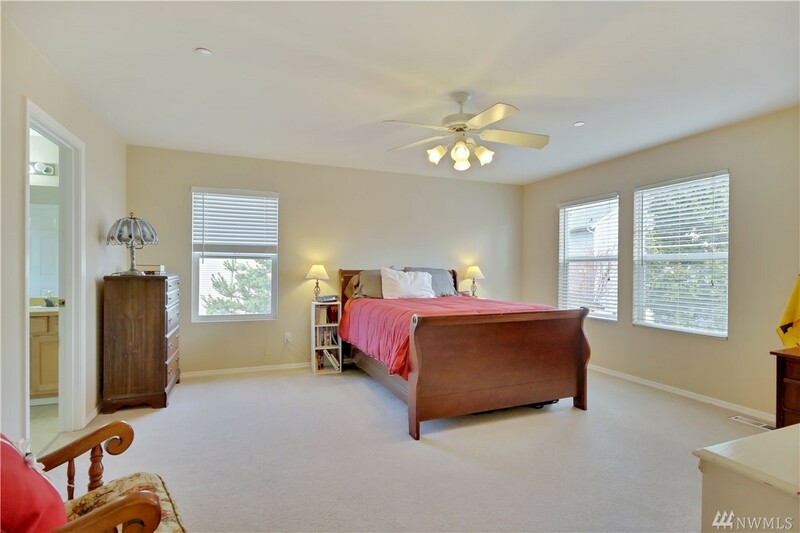 Sunny and bright with open floor plan, spacious rooms, oversized closets, bonus space, and 2-car garage. 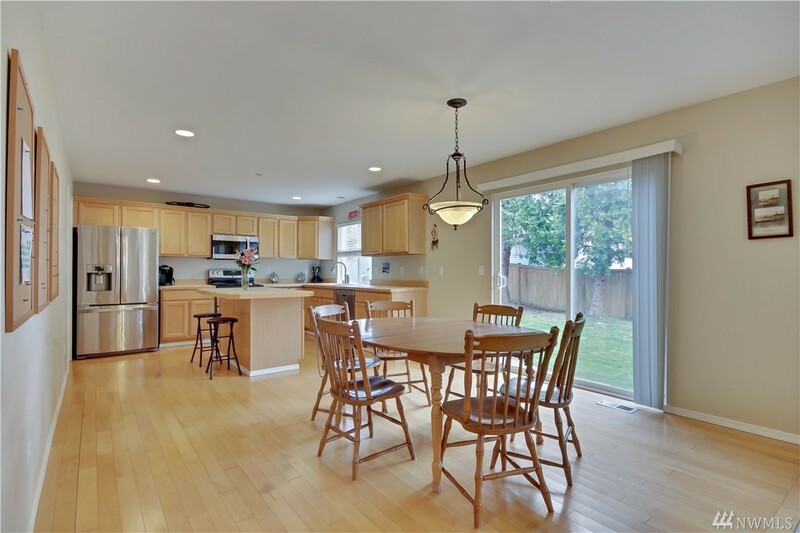 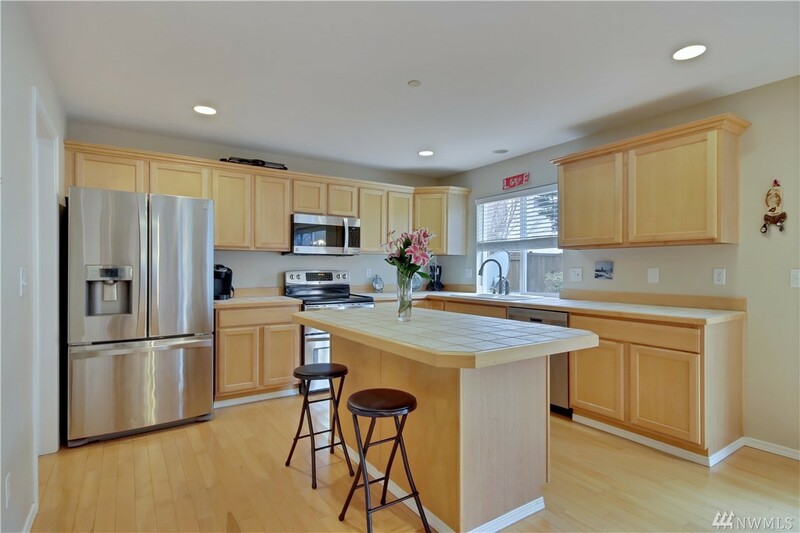 Modern kitchen with hardwood floors, stainless appliances and island with seating. 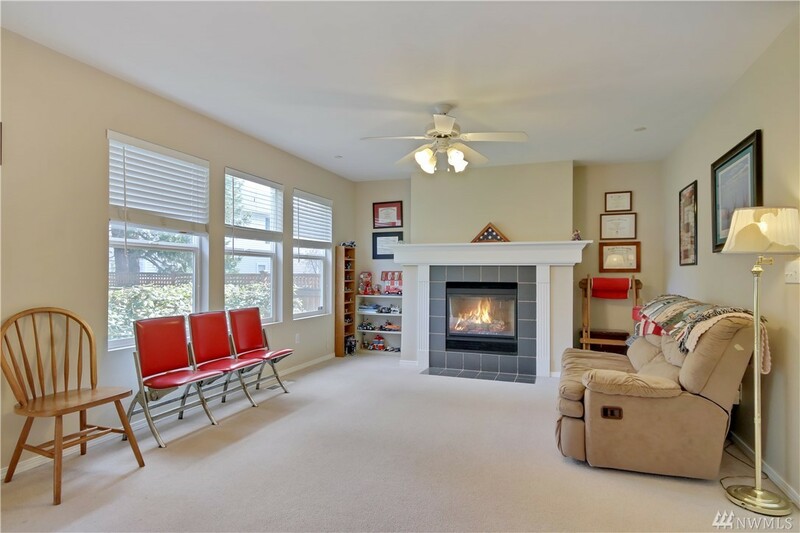 Open to dining area and family room with gas fireplace. 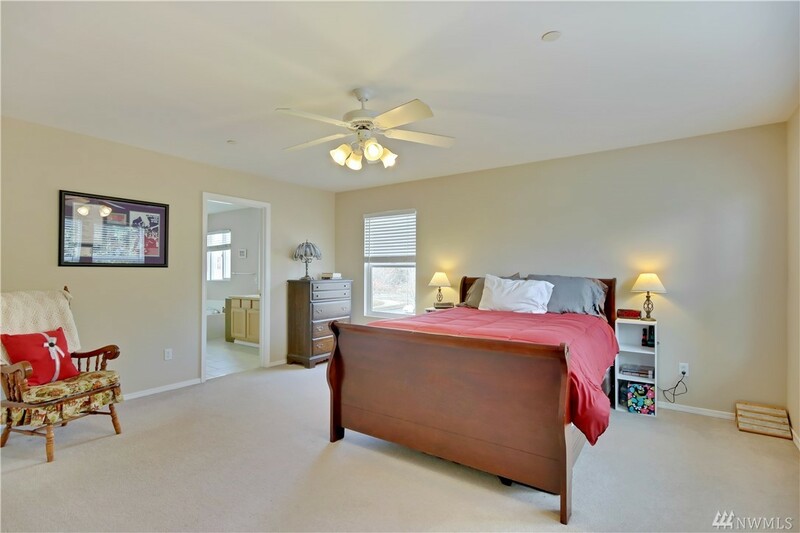 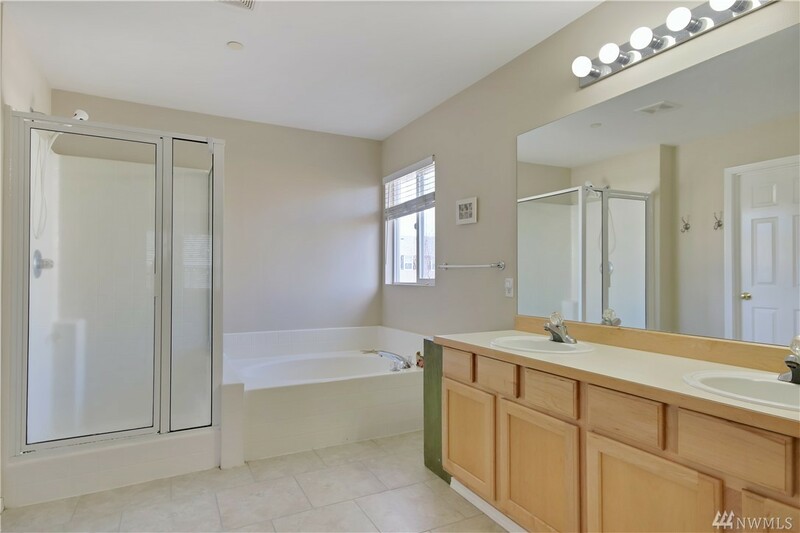 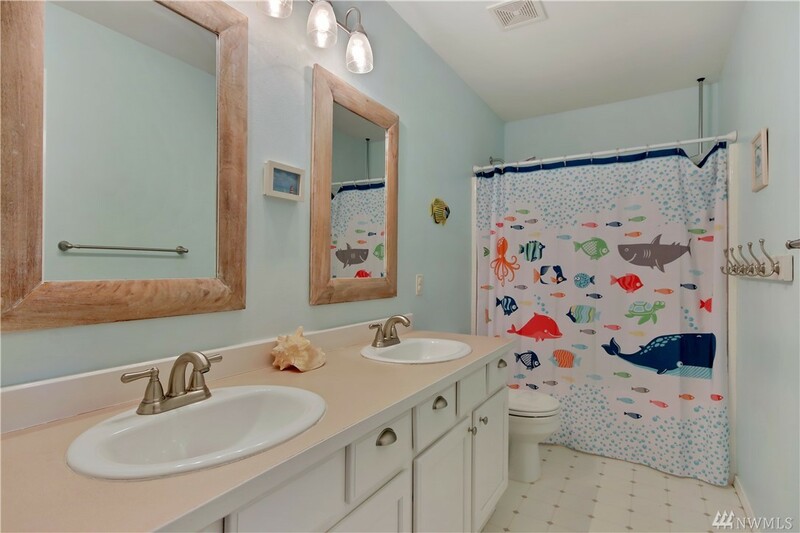 Master bath features roomy walk-in closet plus soaker tub, separate shower, and tile flooring. 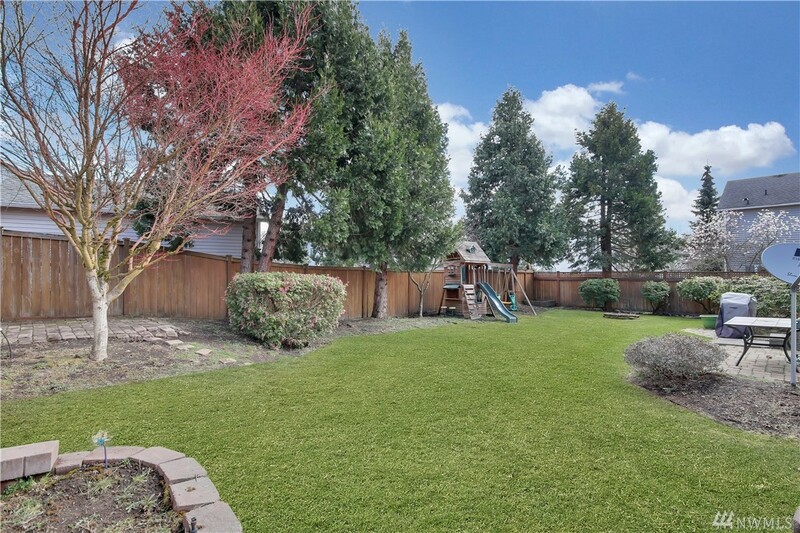 Entertain guests in the fully fenced backyard. 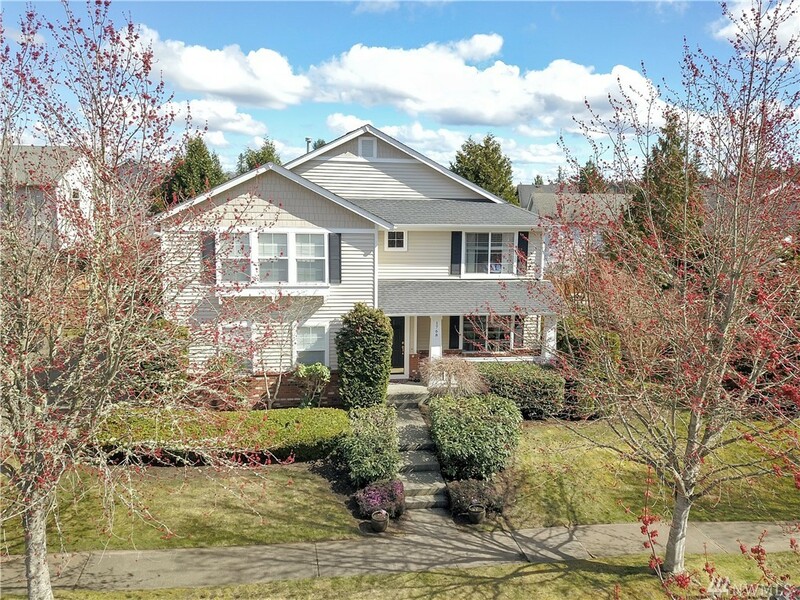 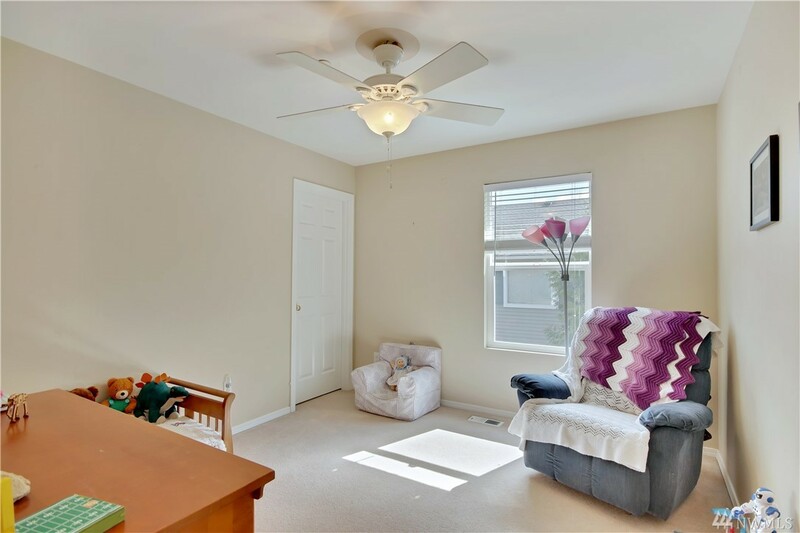 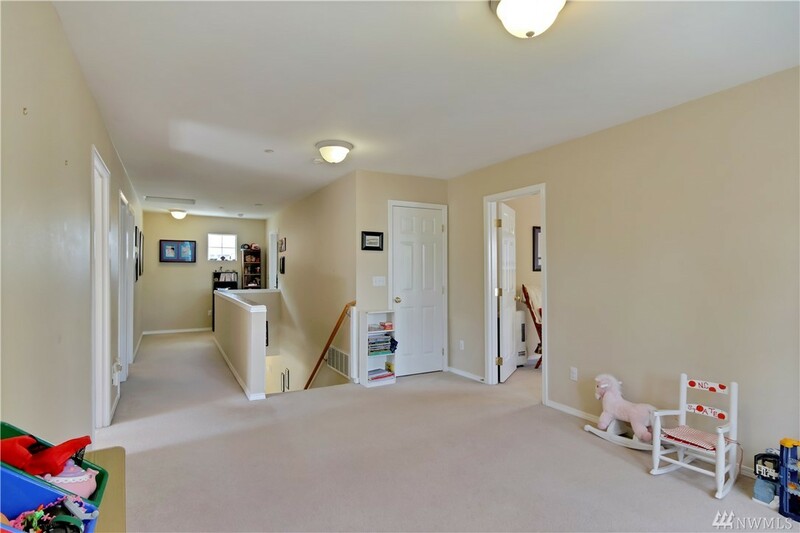 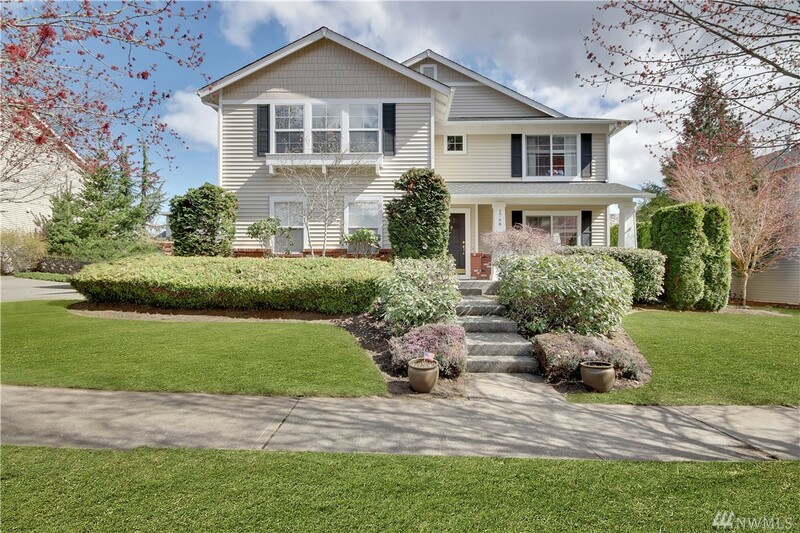 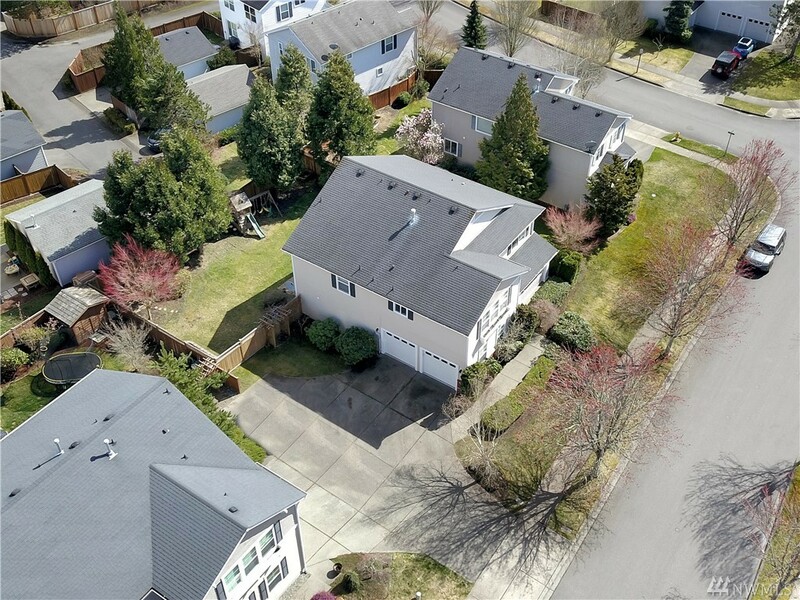 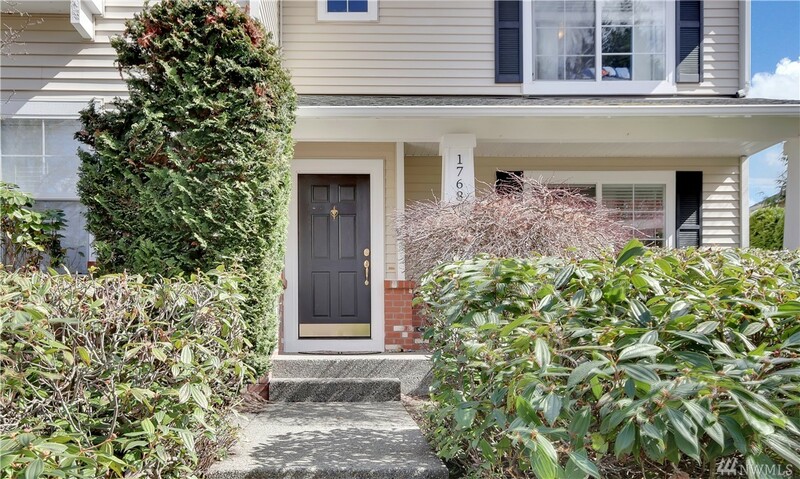 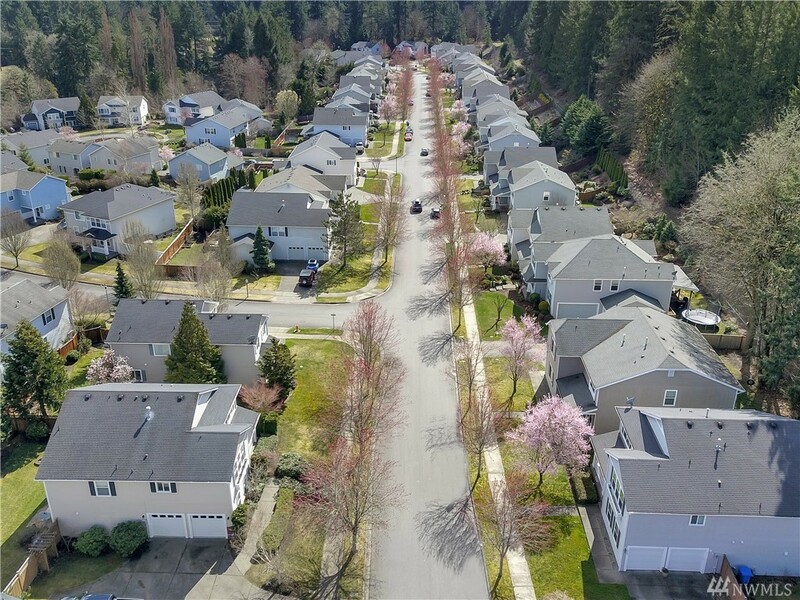 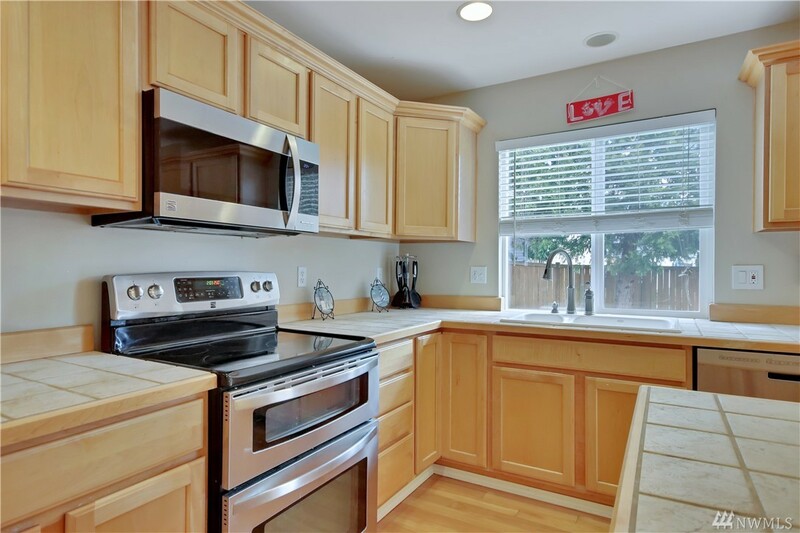 Close to JBLM, freeways, shopping and amenities.